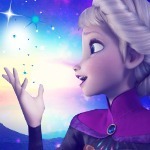 Post the best picture of Queen Elsa Du can find! 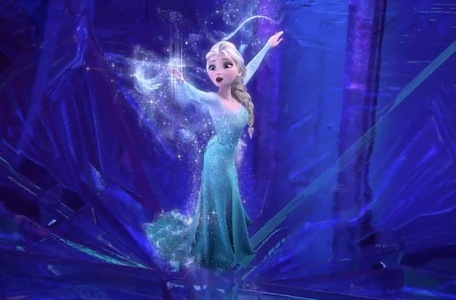 (The only rule is that Elsa must be in the spotlight, with no other character(s) from "Frozen" oder any other universe sharing). Requisiten available for those in first, Sekunde and third places. The deadline is November 3rd.